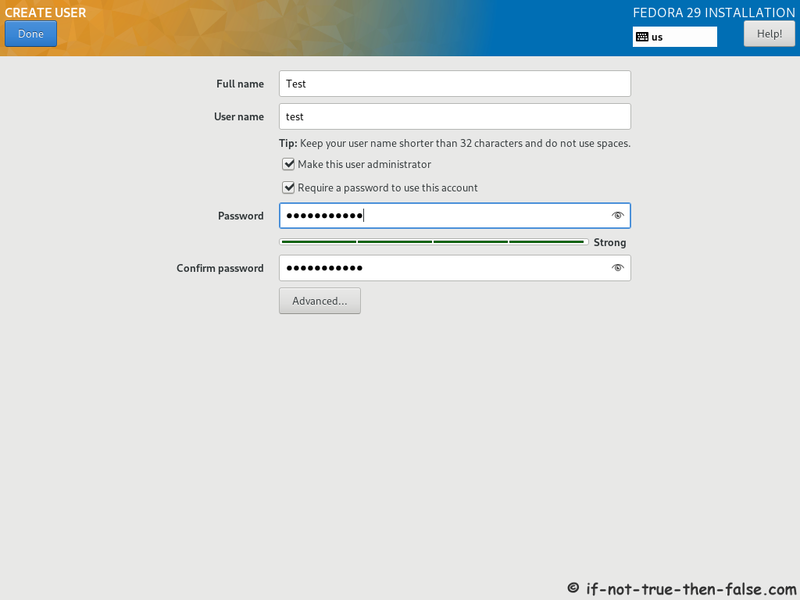 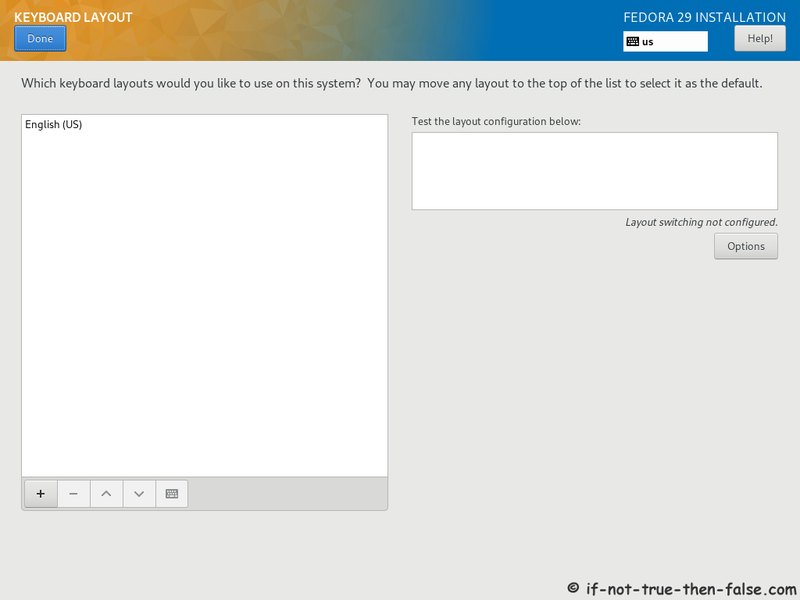 This is guide with screenshots, howto install Fedora 29 (F29) Server using Fedora Netinstall image. 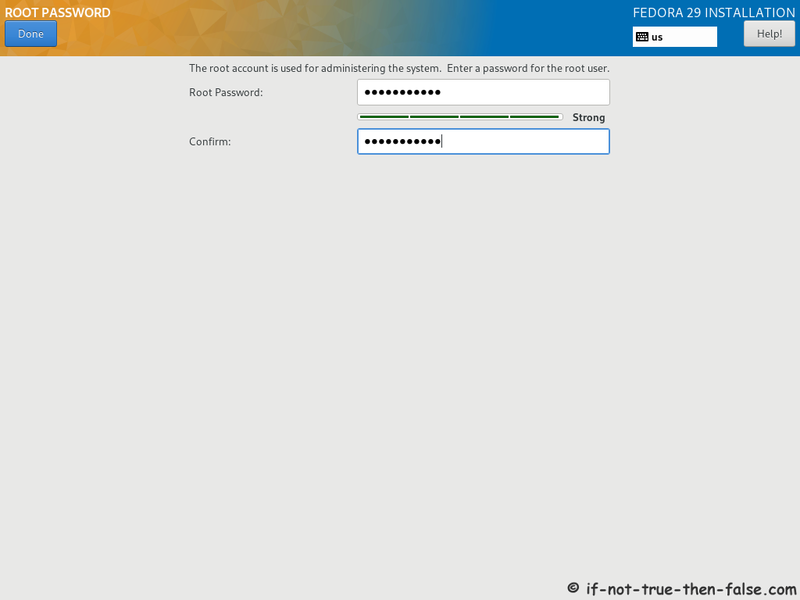 This same Fedora Netinstall method work for desktop installation too. 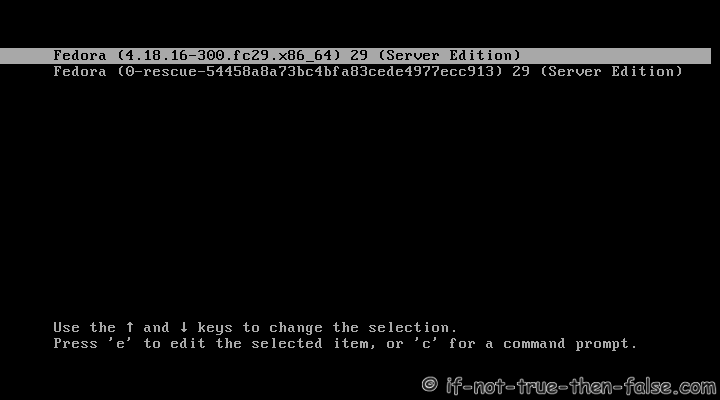 Desktop is possible select Software Selection step. 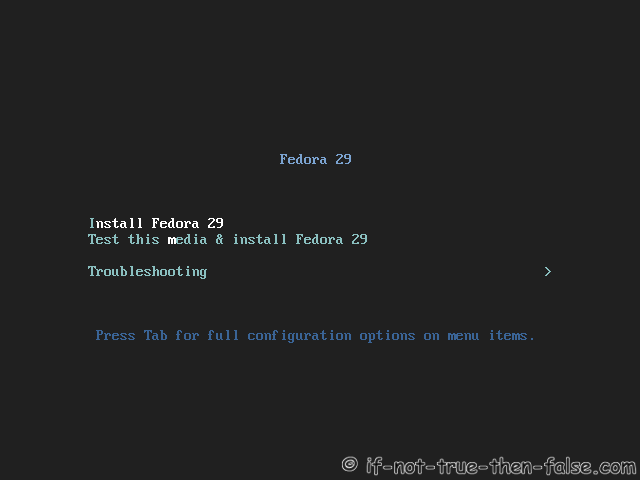 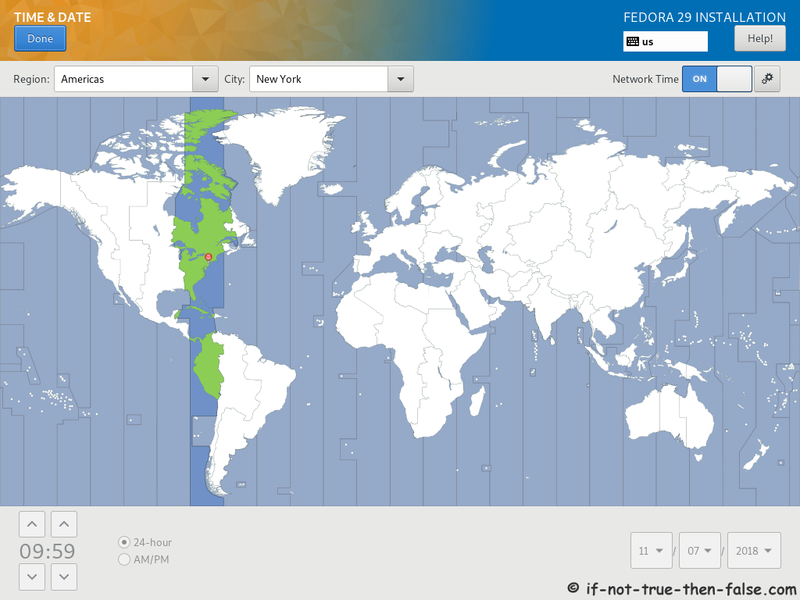 Select Fedora 29 Netinstall image. 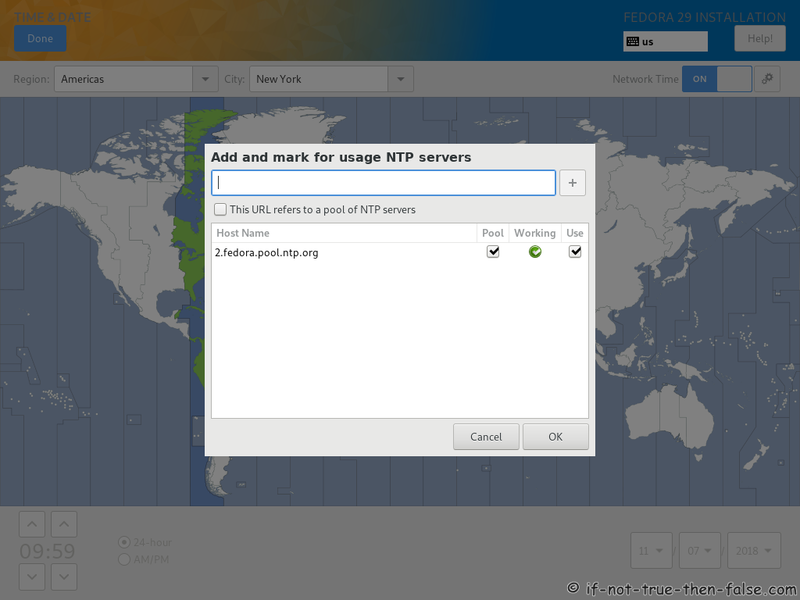 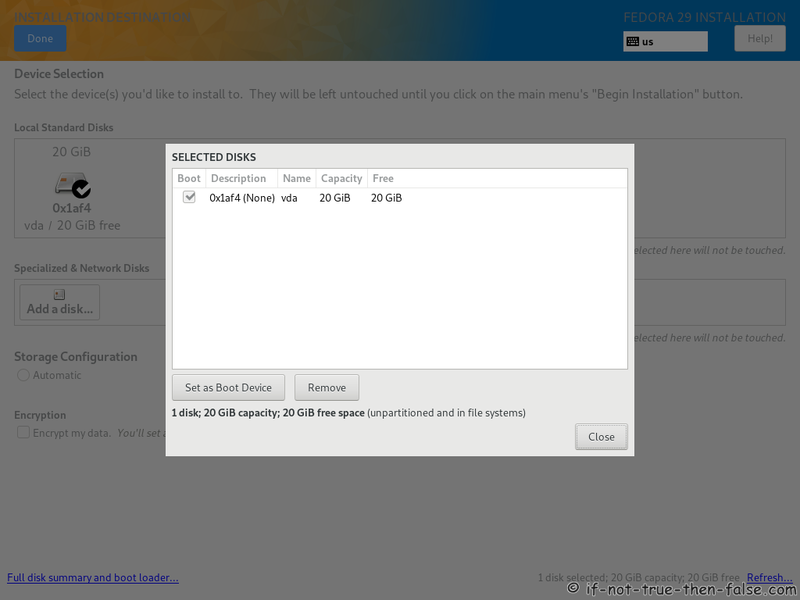 On this guide I use server install image. 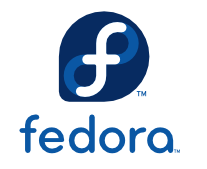 Remember to check Fedora 29 image MD5 sum and then burn image to DVD, create Live USB example with liveusb-creator, dd or use directly on virtual environment. 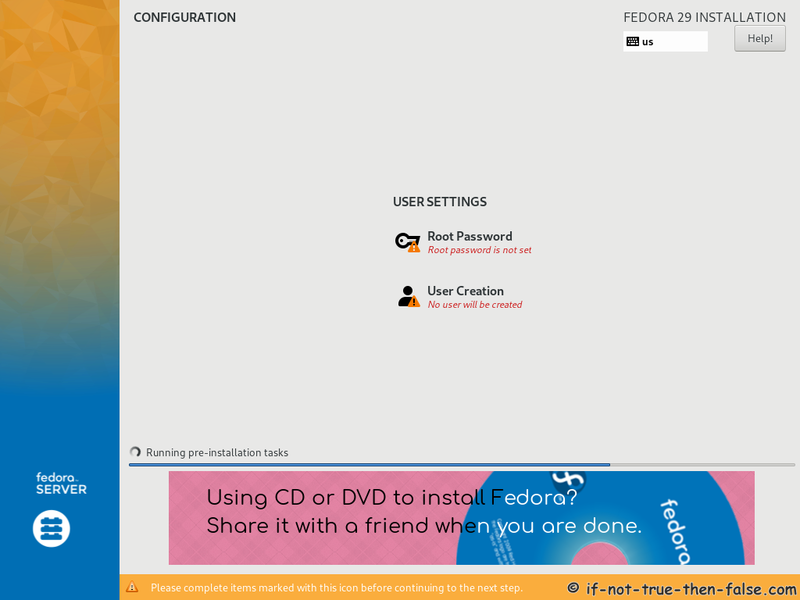 And boot computer using Fedora 29 Installation Media. 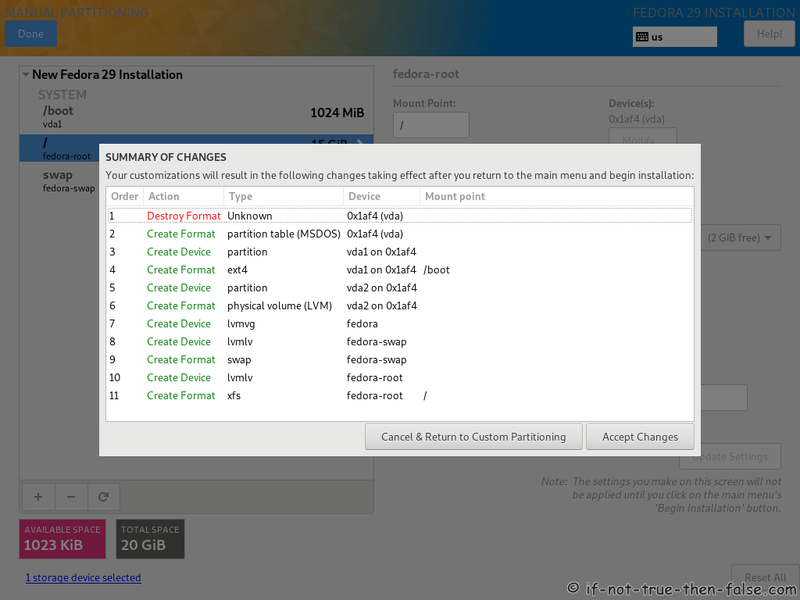 Here you can modify partitions as you wish.